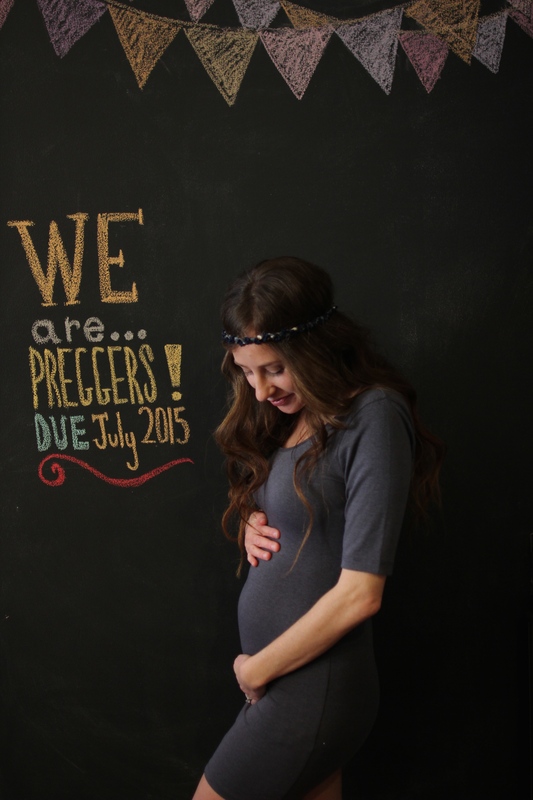 We Have a Bun Cookin in the Oven! It is true! 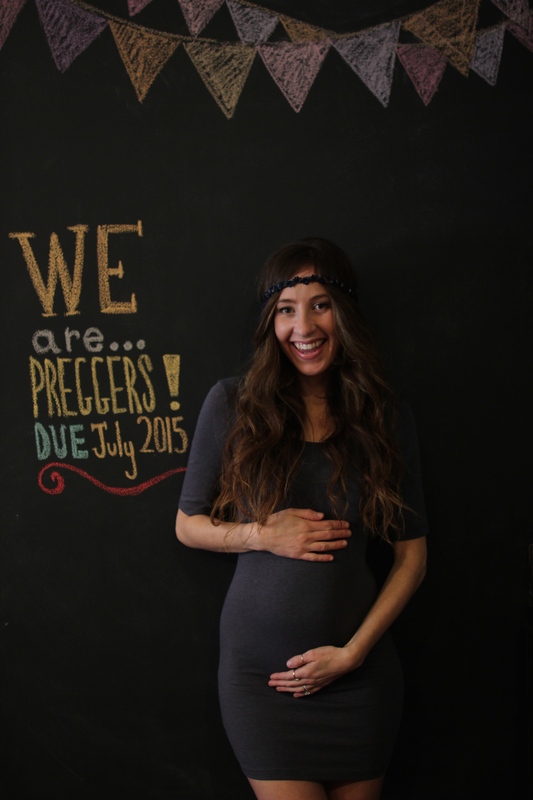 We are so excited to announce that WE ARE PREGGERS!!!!!!! This year has already certainly been filled with blessings so far, and to top it off, the best gift ever is coming to us this July! 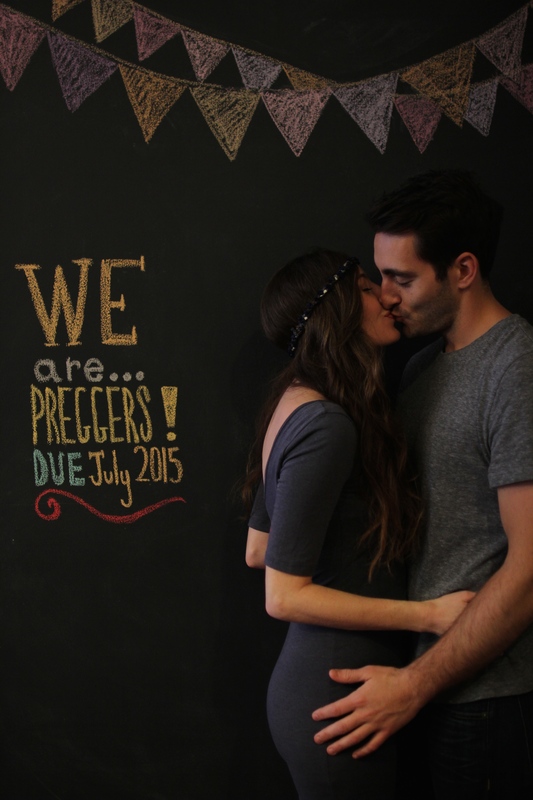 We have been so thrilled and excited to share this news with the world. I have wanted to get pregnant and start a family for sooo long, (FYI I started a Future Baby Pinterest page around 3 years ago!!!) but of course, with relocating and the hubby beginning a long journey of residency, the timing just didn’t seem right. So we waited and waited until one day we decided that no time will ever be the perfect time, and that this time is in fact perfect and wonderful all in its own right! 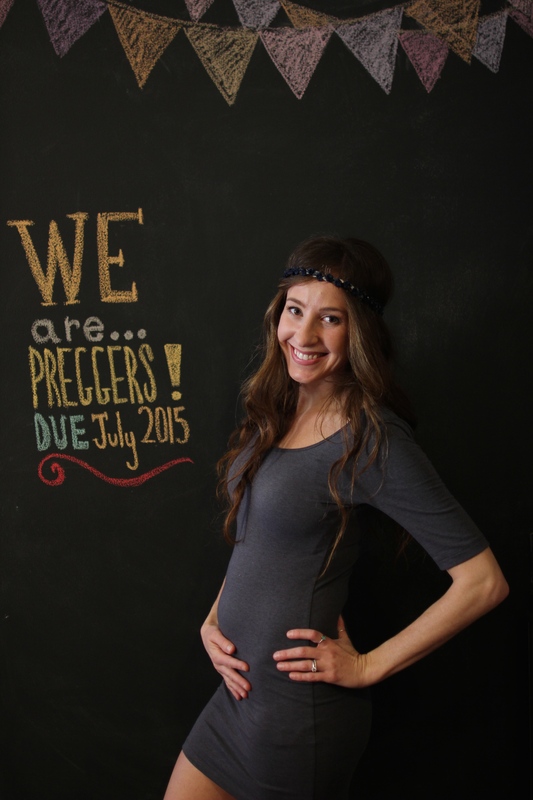 Friends around me were getting married and pregnant pregnant pregnant, and I was married but….nope, not pregnant. But let me tell you, it is worth the wait! The excitement it brings waiting for something you want soooo badly, is just unexplainable. So all you ladies out there remember this, THE WAIT IS WORTH THE BEAUTY! Whatever it may be that you are waiting for, a ring, a wedding, a baby, a new job, whatever it is, the place we are is the place we’re meant to be. No need to rush this lovely life we have. 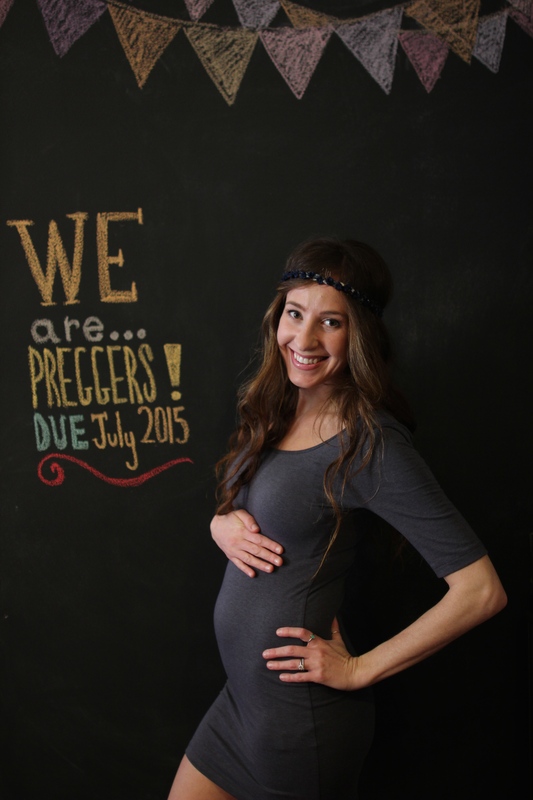 Having a bun in the oven also explains why my blog has been MIA the past few months. I happened to have a wee bit of intense nausea in the first trimester, making me soo dizzy all I could do was curl up in a ball on the sofa…literally. When it came to cooking, anything and everything grossed me out, except for Indian takeout and pasta! I know, craziness right????? I don’t even like pasta! My body has taken control and my growing baby for sure some days decides for me what it wants to eat! But good news….most of that has subsided and I have been back to cooking, not as much as pre-preggers, but some more recipe posts are on their very way!